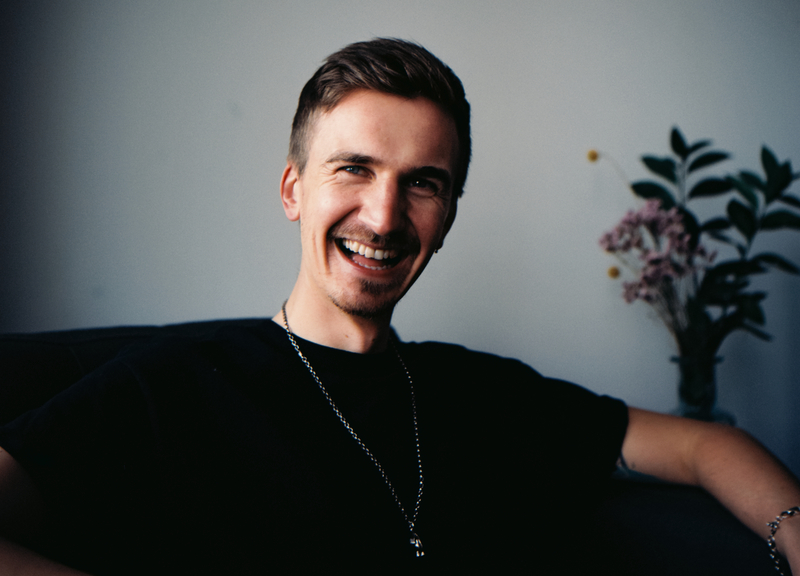 Joseph Bicknell relocated from London to New York when he joined Company 3 in early 2019, following a very successful run as co-director/founder of finishing house, Cheat, where his innovative and tasteful work on major commercial campaigns and music videos helped him forge a reputation internationally. His grading on campaigns for Nike, Mercedes and Audi and on videos for major acts such as A$AP Rocky and Skepta demonstrates a deep passion for color work that always makes an impression while serving the feel of the photography. Bicknell started his career at 15 working as a runner in London. After serving in nearly every aspect of production and post, he discovered his true passion lay in color grading, where one makes creative choices quickly and sees results instantly. He honed his skills first freelancing and then at his company, Cheat. All the while, Company 3, with its worldwide presence, major infrastructure and artist-centric approach, served as something of a model for him as a shop where colorists can focus on creativity.